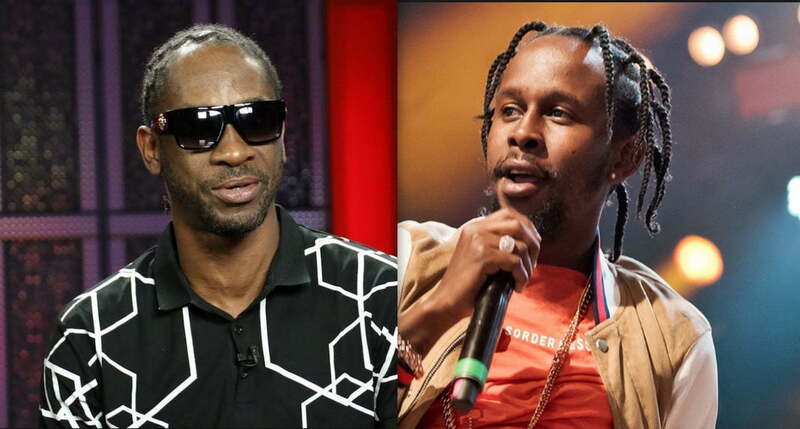 What could Bounty Killer have said about Popcaan photo to get this response? Last weekend, Popcaan posted up some new photos of himself on Instagram and Bounty Killer commented on one of them. Dancehall fans reacted with a collective WTF before the dancehall legend deleted the comment. Sources are telling us that it was not Bounty Killer himself who left the comment on the post, but rather another person who helps run his Instagram account. Sounds a lot like what happened to Prime Minister Andrew Holness last week when his account liked a photo of a smoking hot female. 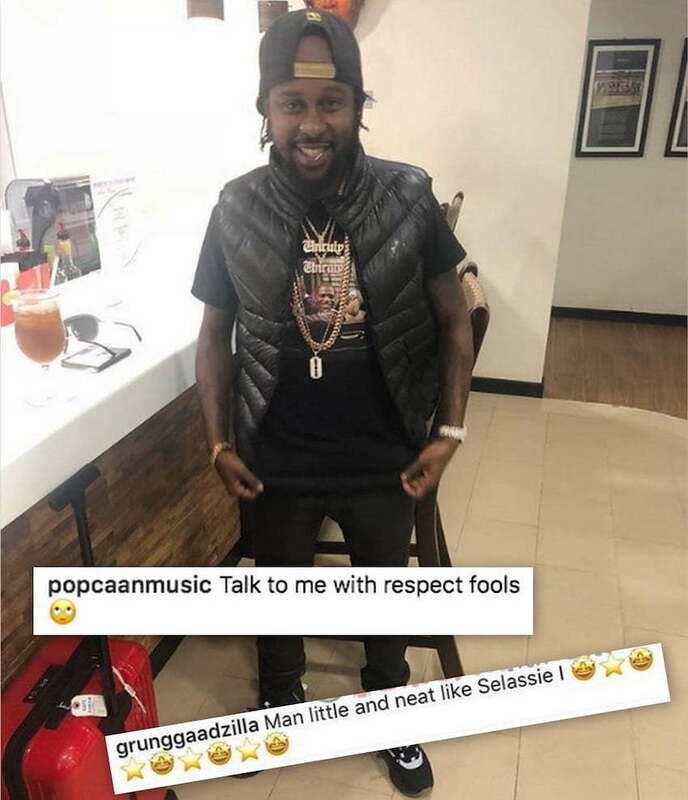 Popcaan, who is currently in Canada for some shows, posted this photo on the Gram with the caption, “Talk to me with respect fools.” Killer official page left a comment that reads, “Man little and neat like Selassie I.” He also added some star emoji leaving some fans to think that he is crushing on the Unruly Boss. Dancehall fans were having a field day over the comment. “WTF is Bounty talking about how man fi lickle and neat like Selassie? lol did his page got hacked or something?” one fan wrote. Bounty Killer has since deleted his comment and Popcaan never responded to it. Earlier this year, Bounty told his followers on IG that the Unruly deejay is currently the leading artist in dancehall and a lot of fans agreed then with his statement.